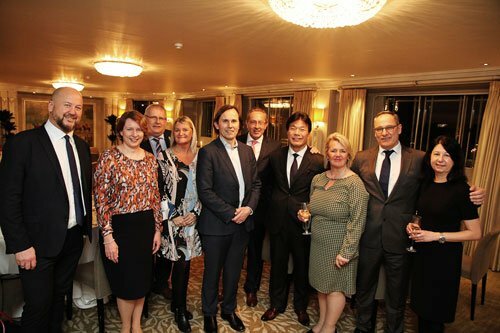 The first The Business Travel Magazine Dinner of 2019 took place at The Dorchester on 6 February 2019. 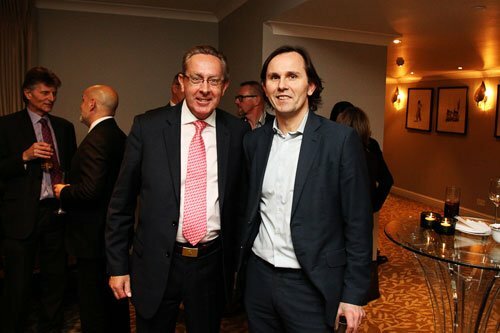 Sponsored by the Avis Budget Group, Melia Hotels International, Etihad and All Nippon Airways, some 40 corporate travel buyers and travel management companies heard plans for Heathrow’s future development from Chief Commercial Officer Ross Baker. Gianni Salvadori, Melia Hotels International, Nina bell, Avis Budget Group, David Clare, The Business Travel Network, Penny Worthy Avis Budget Group, Ross Baker, Heathrow, Giles Harper, Travega, Akira Nakamura All Nippon Airways and Julie Murphy All Nippon Airways and James harrison and Louise Perrin, Etihad.